In June, our team at Design-Calendar decided to add a new section to our monthly e-newsletter, eSPY. Have you seen it? It’s called the “A-List: Resource of the Month”. We know its hard to plan an event so we’ve asked our editors to pick a few of their favorite caterers, florists, photographers, you name it. 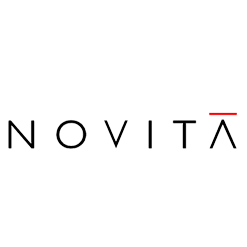 Each month, we’ll be featuring a new resource. And if we’re not seeing, hearing, tasting what you are…feel free to drop us a line. In fact, just the other day we learned about Amanda Smith Caterers, a boutique catering and event planning company based in NYC. A permanent supporter of cultural events, Amanda Smith and her staff have been creating family-style picnic baskets for the past eight years to enhance the summer experience of the Concerts in the Park series. 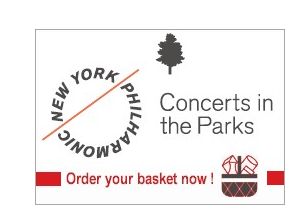 This year, the New York Philharmonic has chosen these baskets as the ones to offer to their perennial fans. The NYC concert series starts on July 13. The all-inclusive baskets are $35 and a good fun way to get a taste of what Amanda (and Chef Kathleen McEwan) can do for your corporate or private event!